Our industry expertise makes the difference. Providing superior services since 2005. 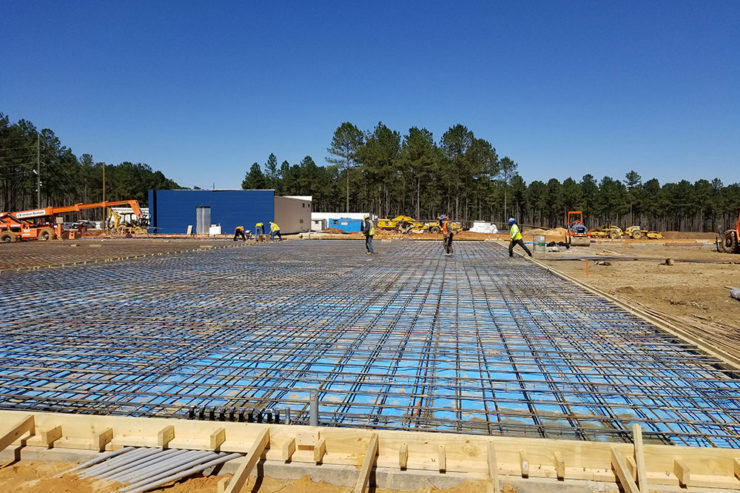 We use specialized project management techniques to oversee planning, design, and construction of your project, managing all details from start to finish. Our responsibility is to control your project’s time, cost, and quality to ensure project success. 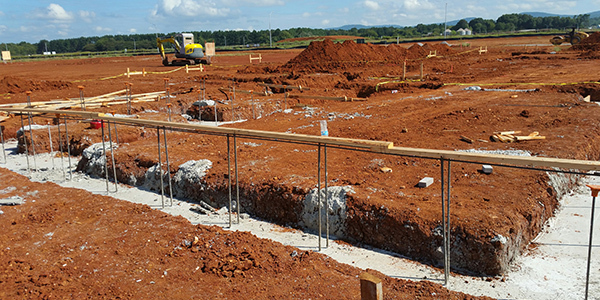 We build homes of any type based on your needs and specifications. 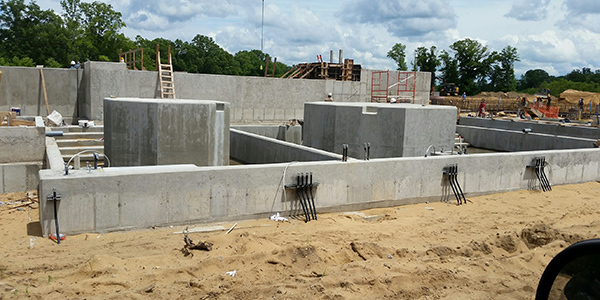 We build single-family homes, condominiums, town homes, co-ops, and multi-family homes. 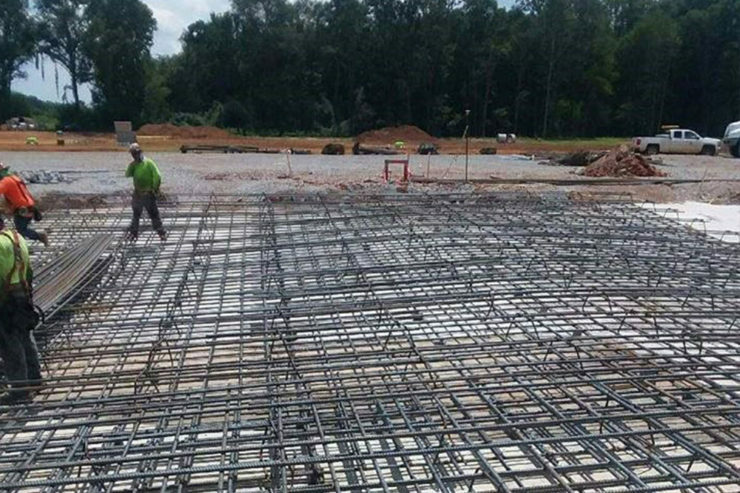 As a rebar leader in Alabama, every Morris Builders LLC project offers complete reinforcing services combining rebar installation with a team of estimators, detailers, and project managers to give your project total quality care and to ensure project success. Take a look at some of the projects Morris Builders, LLC has performed. Building for the Future, since 2005. 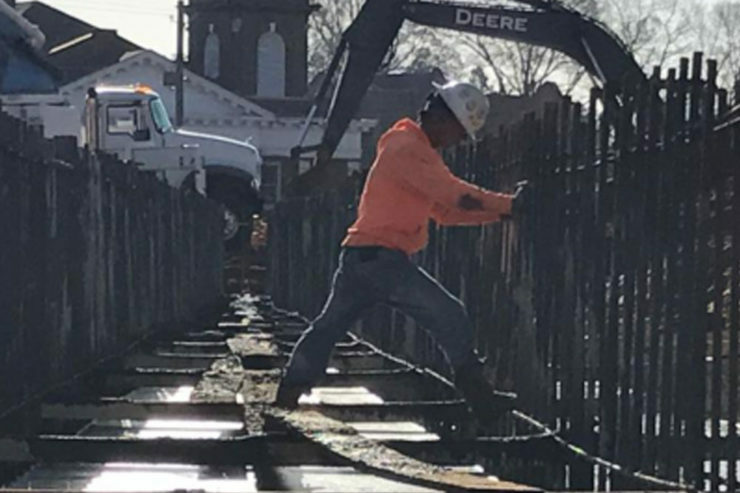 At Morris Builder, LLC, we’ve been building for over 12 years so we what it takes to get a job done. That’s why we bring in the right team and do things the best way from the start. That’s the Morris way!